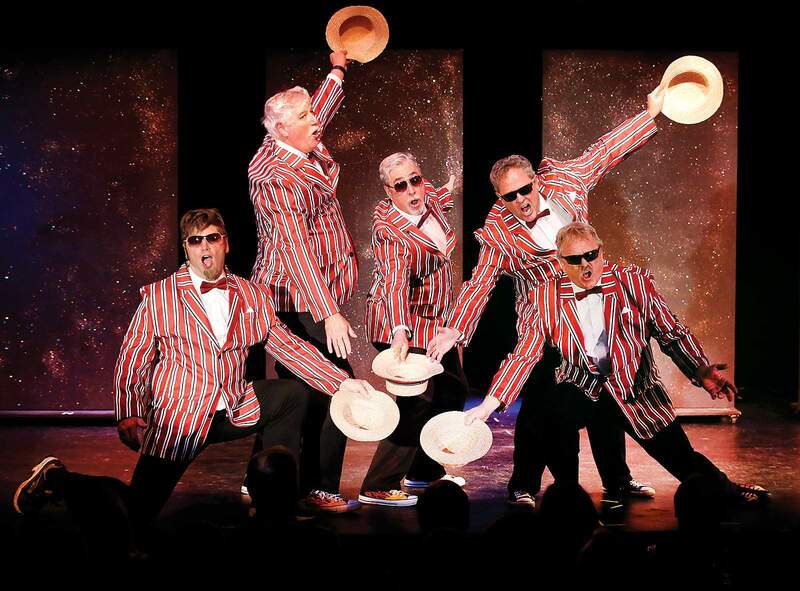 The Clip ‘N Dales take the stage at the Snowdown 2018 Follies at the Durango Arts Center. 416 FireWhen the 416 Fire broke out June 1, forcing resident to evacuate and the Durango & Silverton Narrow Gauge Railroad to halt train rides to Silverton, it changed the tone of the summer. But within the tragedy of the blaze, people came together to make the best of the situation. 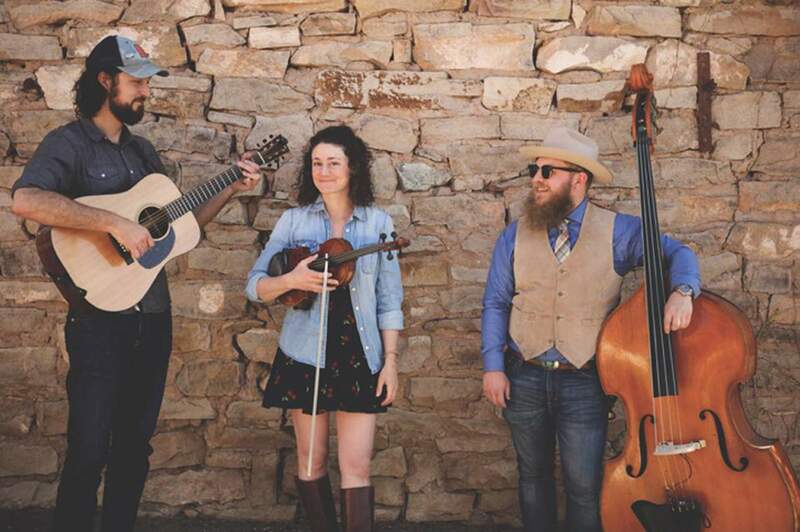 Durango’s StillHouse Junkies, from left, Fred Kosak, Alissa Wolf and Cody Tinnin, recorded their song “416” to help with fire-relief efforts. Local band StillHouse Junkies recorded their song “416” as a fundraiser for those affected by the fire. For a donation, fans were able to download a copy of the song, and all proceeds went to the Community Emergency Relief Foundation. Durango Independent Film Festival also lent a hand. On June 29, it held a special screening of Best of the Fest that featured 10 short films screened during the 2018 film festival. Like the StillHouse Junkies’ song, the screening was a benefit for the Community Emergency Relief Fund. “With the fire and everybody affected, we just felt like we could do our part in raising funds for it,” said Joanie Leonard, executive director of the film festival. Music in the Mountains showed its support with the composition, “Brighter Than the Flames,”which was dedicated to the firefighters and community. Performed in July by the Festival orchestra with Music Director Guillermo Figueroa, the piece was created by Dallas composer David Sterrett. 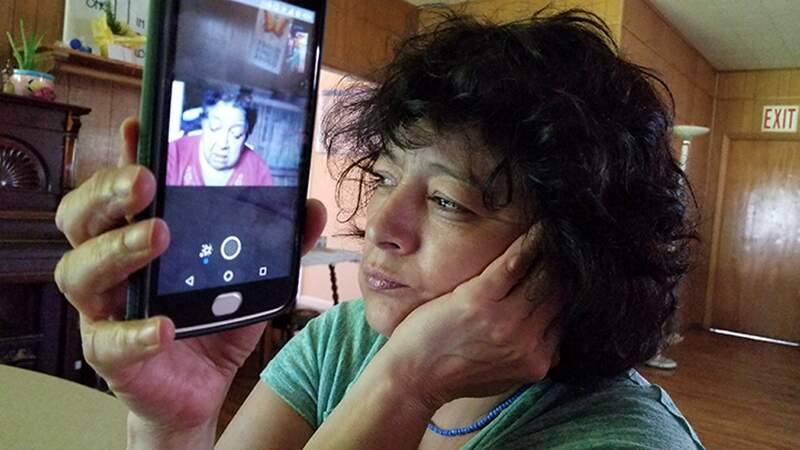 Rosa Sabido speaks with her mother before her mother passed away. Sabido is the subject of a documentary by John Sheedy that was shown during Mancos Doc Fest. While Durango didn’t miss out on many blockbuster films, there were a number of movies that came through town meant to highlight bigger issues. In March, Durango Public Library brought the film “Dolores” to town as part of its 2018 Indie lens Pop Up Screening Series. The film by Peter Bratt explored the story of workers and human rights activist Dolores Huerta. In October, local food co-op Durango Natural Foods hosted a screening of the documentary “Food For Change: The Story of Cooperation in America,” which follows the history of food cooperatives from the 1930s to today. Also in October, Mancos’ first Doc Fest featured John Sheedy’s film “Rosa’s Sanctuary,” the story of Rosa Sabido, a Mexican immigrant who was denied her most recent Stay of Removal by Immigration Customs Enforcement. Sabido sought sanctuary at Mancos United Methodist Church. AnniversariesSome of Durango’s entertainment mainstays celebrated pretty big birthdays this year. Snowdown, the annual cabin-fever busting extravaganza, hit middle age at 40 and celebrated in style with the theme “A Black Tie Affair” spanning the week of Jan. 31 through Feb. 4. Durango also lost Snowdown co-founder Terry Fielder, who died at age 77 in March. In May, downtown galleries celebrated their 35th Gallery Walk. And over the summer, Durango Barbershoppers and the Bar D Chuckwagon hit the big 5-0. “Over the years, it’s just evolved. It’s been a great ride,” said Gary Cook, who has been playing with the Bar D Wranglers since 1989. The biggest birthday goes to the annual Gem & Mineral Show, which turned 65 in July. Hosted by the Four Corners Gem and Mineral Club, the weekend-long event takes over the La Plata County Fairgrounds. In July, Randy Ferris, the club’s president, said the club’s and show’s longevity could be attributed to the area’s geography and the type of people who come to Durango. “It’s just a fascinating geologic area, and I think the type of people who want to live here love the outdoors, and gems and minerals are part of the outdoors,” he said. The Durango Cowboy Poetry Gathering celebrated 30 years of bringing Western storytellers and musicians to Durango, and Music in the Mountains celebrated its 32nd season by changing up its format, including a later start time for evening shows at Purgatory, and not holding its traditional Conservancy. Cooper and Robert Stapleton closed Southwest Sound in 2018. The year also brought big changes to Durango with the closing of Southwest Sound and Katzin Music as we knew it. When Southwest Sound, Durango’s iconic music store, closed in July, it left an empty space for music lovers. 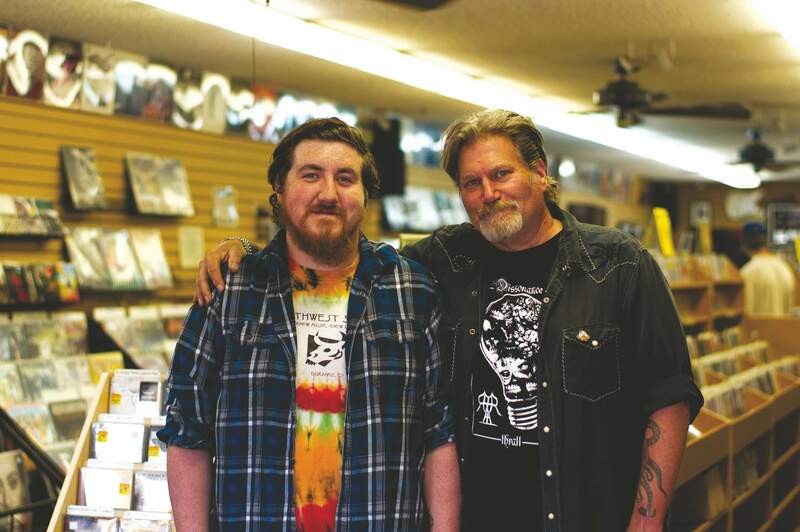 The shop, which opened in 1977 and was taken over by Robert Stapleton in 2003, was a downtown place to meet and talk about music and try to grab a good place in line for annual Record Store Day. Jim Gillaspy formerly of Katzin Music, opened “Jimmy’s Music & Supply” at the corner of 15th Street and East Second Avenue. Katzin ended its 39-year tenure as the place to go in Durango for music lessons and supplies in March. 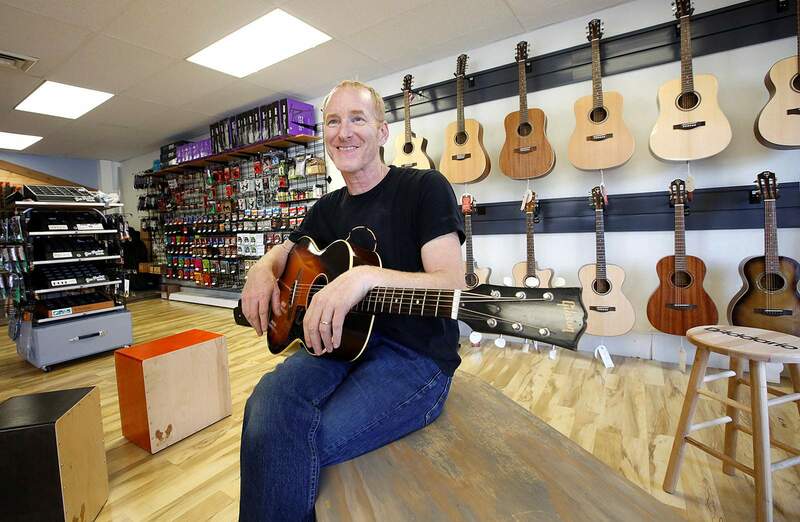 But it wasn’t all bad news: Stillwater Music took over the music lessons side of the business, and Jim Gillaspy, co-owner of Katzin, opened a new supply store, Jimmy’s Music & Supply on July 1. Changes also came to Durango Arts Center in 2018. In May, Executive Director Cristie Scott left the post when she moved to California. She was replaced by Brenda Macon in November. Other notablesThere were also other A&E stories that rounded out 2018 and made the year a fun one to cover. In January, longtime jam band favorite Leftover Salmon was back in Durango to play the Community Concert Hall at Fort Lewis College. The band, which started playing in Colorado in 1989, has a long, fun history with Durango. Also in the winter, local Olympic biathlete Lanny Barnes traded her cross-country skis and rifle for paint and canvases as an artist-in-residence at the Winter Games in South Korea. Barnes, who is a professional artist who specializes in drawing wildlife, joined athletes from around the world in a project the International Olympic Committee created to promote Olympic values through art and try to bridge the gap between art and sport. 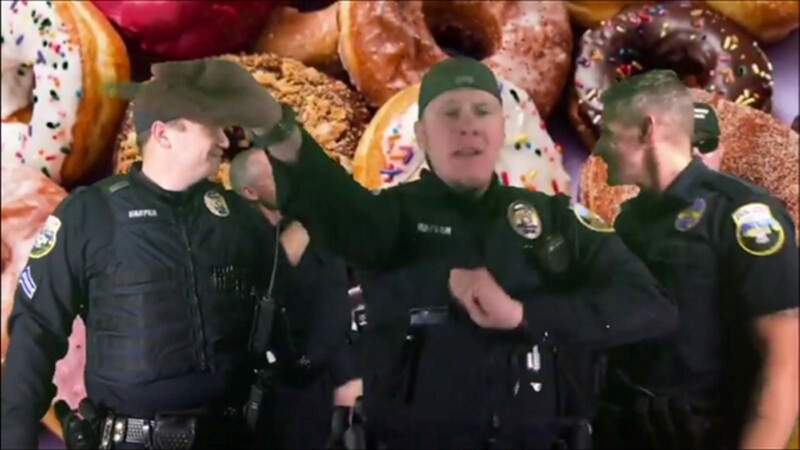 Durango Police Department officers perform Ace of Base’s song “The Sign” in an online Lip-Sync Challenge. “We just wanted to show that we have a sense of humor; we can have fun, too,” said Officer Cindi Taylor, who filmed the video on an iPad. 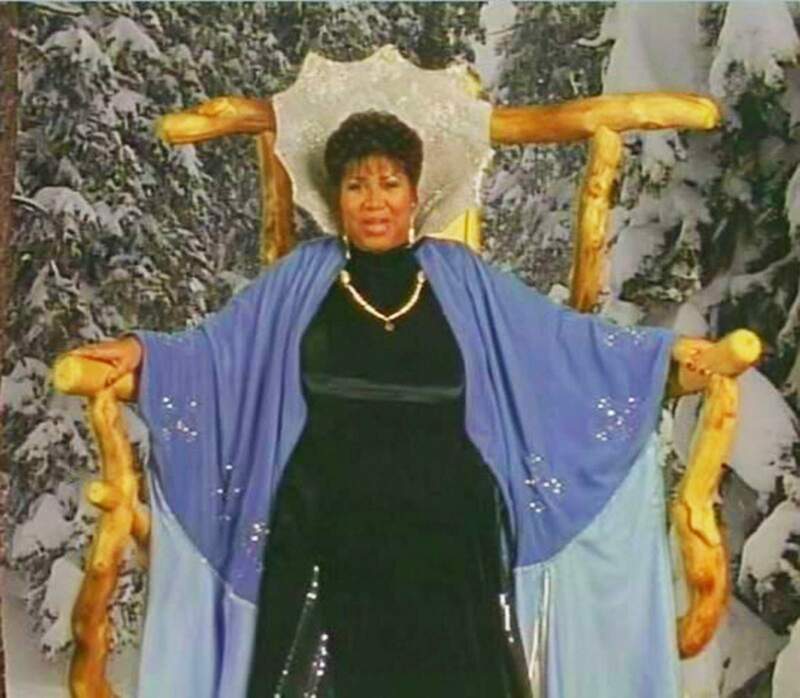 When legendary Queen of Soul Aretha Franklin died in August, it brought back memories of the time she played Mother Nature in a Durango resident’s film. In the early 2000s, Durango native Jack Turner convinced Franklin to take the role in 2002’s “The Snow Monsters Meet Mother Nature,” a film for his company Snow Monsters, which he started as a way to promote snow activities for children at ski resorts. Franklin performed “Respect” in the film, something Turner said he’ll never forget. In November, the inaugural Indigenous Arts Festival was held at Fort Lewis College, featuring speakers, plays and a short film festival. 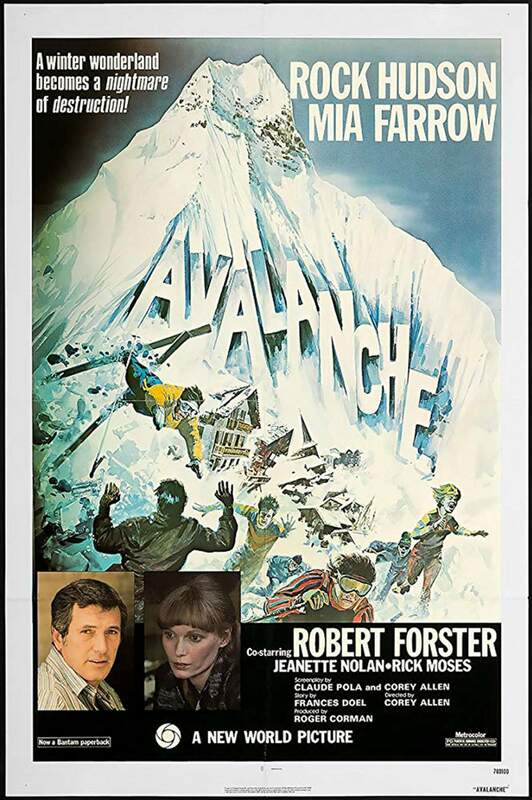 And finally, this year’s highlight story would be incomplete without mentioning the 40th anniversary in August of the disaster film “Avalanche,” which was filmed at Tamarron. Starring Rock Hudson, Mia Farrow and Robert Forester, the film was all but forgotten until “Mystery Science Theater 3000” featured it on Netflix. Happy New Year, and here’s to an entertaining 2019.